And Porsche's Mission E takes on Tesla. Another day, another chat app from Google. After Hangouts Chat, we have more news from MWC and some tips on how to get the most battery life out of your mobile devices. As of now, Hangouts Chat is out of Google's early adopter program and will be available to all G Suite users over the next week, assuming their company enables it, of course. On one hand, it's easy to roll our eyes at yet another attempt at Chat. But Google has been saying ever since it launched the consumer-focused Allo messaging app that Hangouts was destined for businesses. To differentiate itself from Slack and the others, Hangouts Chat adds bots and some artificial-intelligence magic. 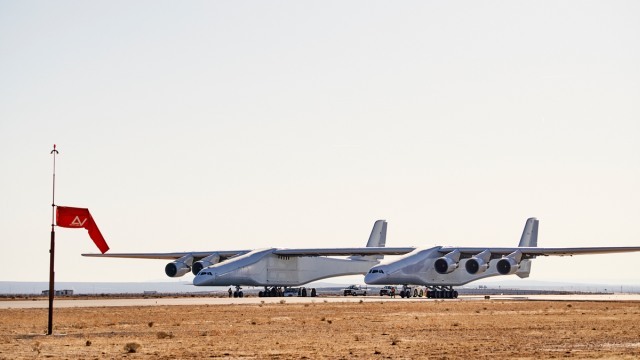 During its most recent tests, the 500,000-pound Stratolaunch aircraft has successfully reached a top taxi speed of 46MPH. It still hasn't put that 385-foot wingspan to use in the sky just yet, but Paul Allen and crew say they've verified that it can steer and stop, which are also important features. Speaking at the Economic Times of India's global business summit this week, the Apple co-founder said that someone bought seven bitcoins from him using a credit card, but canceled the card after the bitcoin was transferred, so the payment failed to process. 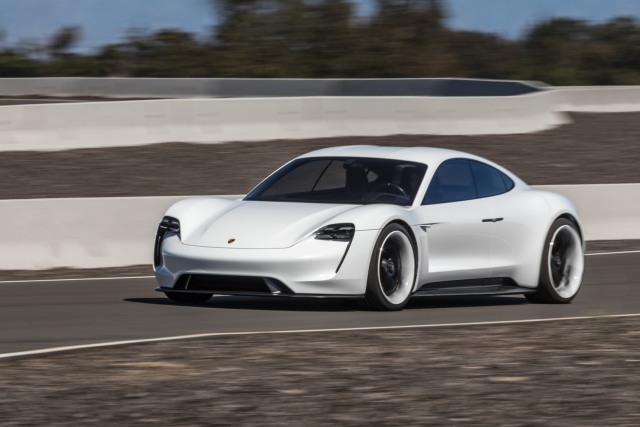 Porsche EV head Stefan Weckbach has promised that the Mission E has "reproducible" performance Tesla (and particularly the Model S) can't match. This unnamed concept 2-in-1 is a preview of what future PCs might be capable of, in terms of connection speeds. 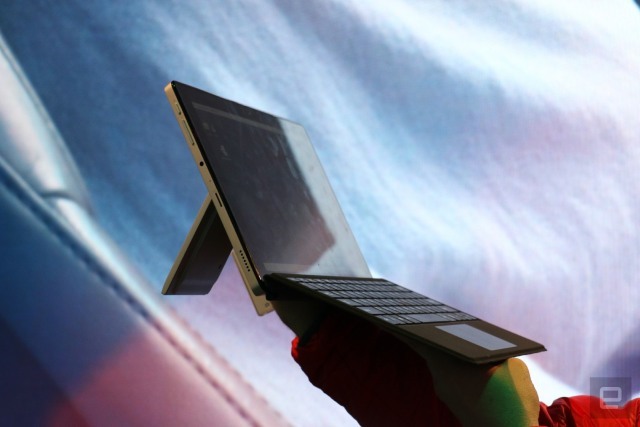 To help get a line of sight connection for maximum speed, its antenna is embedded in a kickstand that flaps out. 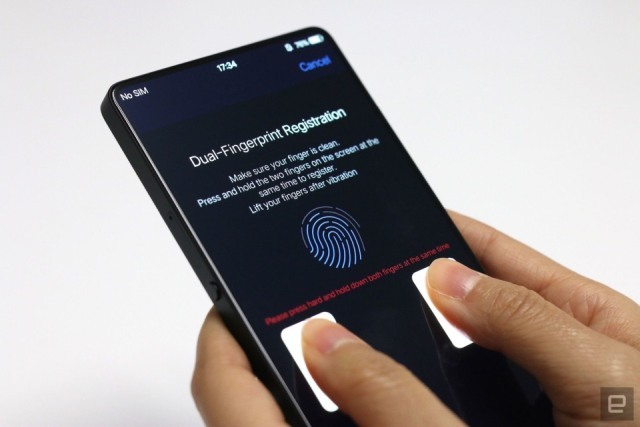 Fingerprints, FaceID, two fingerprints -- what's the future of managing mobile security?